Following its hugely popular Chinese New Year festivities, Shanghai Disneyland is celebrating the joys of spring with new entertainment, merchandise, and food, as well as a Spring Season Pass. “Duffy and Friends” show, featuring Duffy, ShellieMay, Gelatoni and new arrival StellaLou, as well as Mickey, Minnie and a troupe of dancers. Gelatoni and StellaLou will join the “Zao Shang Hao, Mickey” character gathering from March 9 to June 1, 2018. 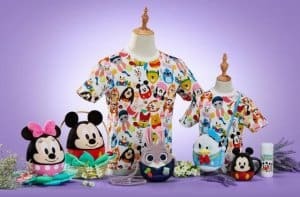 The egg scavenger hunt returns with new Duffy and Friends, as well as new Toy story characters to mark the opening of the resort’s Toy Story Land on April 26, 2018. The Springtime Lawn Party on weekends between April 13 – 22 will celebrate Earth Day with springtime activities. Talking trash cans in Fantasyland, an interactive trail in the Gardens of Imagination, and new photo locations will encourage recycling and promote environmental messages. 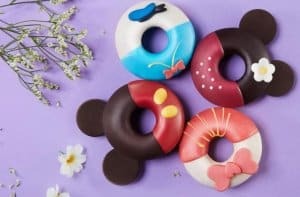 Seasonal food will include Mickey and friends doughnuts, hot dogs, and tea-smoked duck legs. A special spring menu at the Aurora restaurant in the Shanghai Disneyland Hotel will feature poached lobster, beef tenderloin, and tiger prawns. 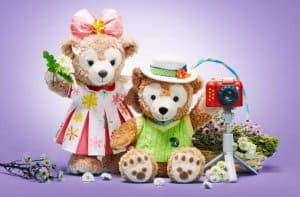 Spring Merchandise will include t-shirts, bags, houseware and new costumes for Duffy and ShellieMay, in addition to the new StellaLou items. To help locals enjoy these new offerings, the park has announced a Spring Season Pass. As with the Fall and Winter Pass, there will be three tiers, each offering entry on different days; the “Any Day” pass grants access any day of the week, while the “Weekday” and “Sunday” passes allow entry on specific days. All the pass are valid from their purchase date until July 31, 2018. There are some exceptions to when each pass can be used, so be sure to check out the calendar on the Shanghai Disneyland website. From March 12, 2018, the new pass is available at discount prices on the Chinese ticket and travel site Fliggy.com. 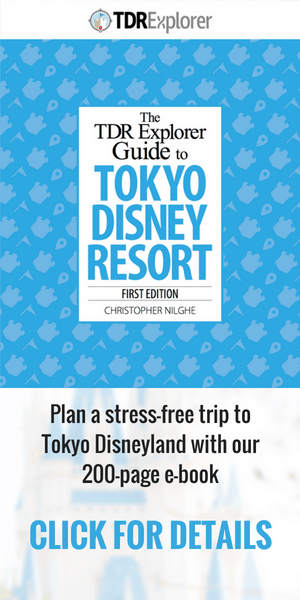 Then from March 19 – July 22, 2018, the pass is available for the regular price at the Shanghai Disney Resort Reservation Center and the main entrance ticket booths, as well as on the resort’s official store on JD.com, WeChat, and QQ. Pass prices are about 25% cheaper for children, seniors, people with disabilities, and 2016 or 2017 pass holders. 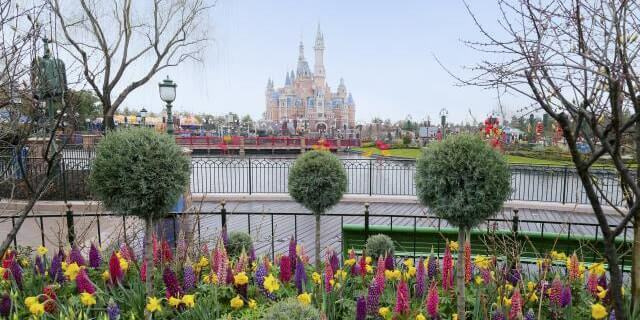 Images and information from the Shanghai Disneyland website and FAQs. 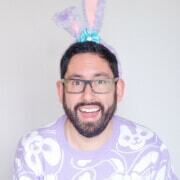 I am going to Shanghai in May and the spring pass looks perfect, but I can’t access fliggy.com. I am in the U.S. will I be able to purchase from here? Thanks for the info. and all you do!